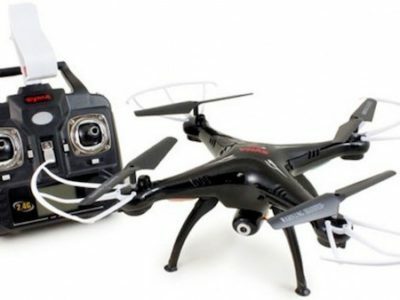 The Australian Air League Review 2016 will include a fun new Air Activities Competition – Drone Flying. This competition which is focused on flight, the key to our organisation, is designed to bring fun and entertainment for members of all ages & their families at the Review. Participants will be required to navigate a challenging obstacle course in the fastest time. Participants will fly their drone individually against the clock through a number of obstacles or “Air Gates”. The course will include both vertical and horizontal “hoop” style gates and “pylons” (witches hats with coloured flags). Accuracy is important, and penalties will be incurred for missing or hitting a gate. The course will stop and start from a helipad – the participant must return and land on the helipad.